One of the most exciting medical fields is regenerative medicine. Your body has remarkable recuperative systems, and contemporary techniques can support and enhance their effectiveness and efficiency, adding resources for your body to use in the healing process. Bone marrow transplants are an example of a regenerative technique, one that’s been used successfully for decades. We’re finding new areas of the body and new support methods to produce similar results for reversing the effects of a wide range of conditions. One problem the body runs into in its efforts to self-heal is a lack of resources. As we learn more about the role that stem cells play in healing, it seems that the supply of stem cells at any given repair site in your body may not keep up with the demands of the repair process. An exciting discovery is that stem cells themselves can be incredibly versatile. 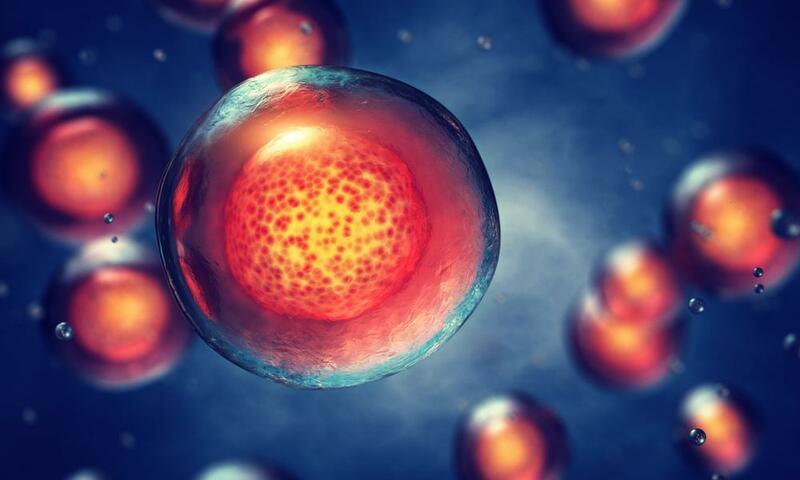 Researchers once thought that the various types of stem cells in your body had specific roles. However, when relocating stem cells — that is, harvesting them from one spot in your body and injecting them into another — the cells themselves adapt and take on the characteristics necessary for the repair job at the new location. This injection of additional stem cells then stimulates greater healing capabilities at that site. Stem cells harvested from your own body have a huge advantage over other therapies or medical approaches since it’s your own tissue. There’s no worry about reaction or rejection, and with your body managing the healing process, there’s little chance of damage occurring to adjacent tissue, such as with surgical incisions, for example. It turns out that your stem cells are flexible shape-shifters, able to help with many healing tasks. Stress urinary incontinence, or SUI, is a common disease of the urogenital system that causes involuntary leakage of urine as the urethral sphincter and pelvic floor muscles deteriorate, typically with age. Women are three times more likely than men to be affected by SUI, with the deterioration of tissue frequently aggravated by pregnancy and childbirth. 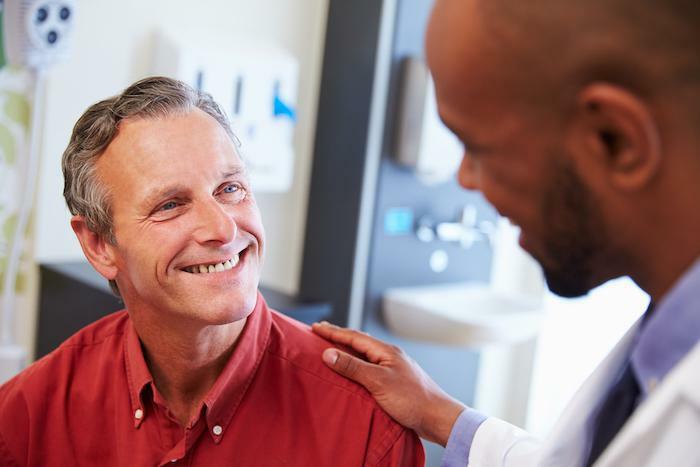 In men, conditions such as prostate surgery can cause similar issues. Tissue deterioration isn’t, however, a simple, one-way journey. Your body is working constantly to restore healthy tissue, and aging is thought to be a deficit in the restorative efforts. That is, your body can no longer repair tissue fast enough to replace sufficient older tissue, and the net effect is one of deterioration. Traditional treatment of SUI focuses on relieving the symptoms of the condition, without successfully restoring proper function of the muscles that control the urine-voiding mechanisms of the body. Injections of stem cells into the bladder serve as raw material for the regenerative process, encouraging the growth of new blood vessels and breaking down scar tissue. This is part of the natural healing process that’s already underway, and the added stem cells provide additional “building block” resources to accelerate the repair process. Clinical trials are still gathering statistics about the success of the treatment, but all signs point to improved bladder function with few adverse effects. Since you’re simply relocating your own body’s tissue, perhaps the only risk may be a minor infection at a harvest or injection location. If you’re suffering from SUI and conventional treatment is ineffective, contact Columbus Anti-Aging Medicine and Aesthetic Surgery by phone or online. 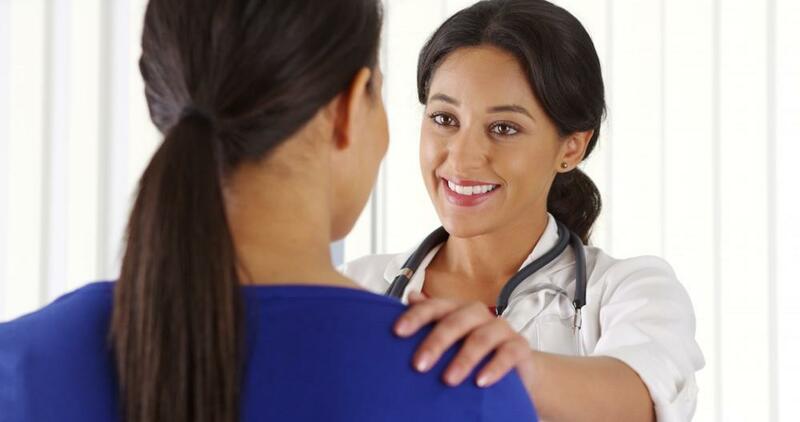 We can assess your condition and make a recommendation if stem cell therapy is right for you.